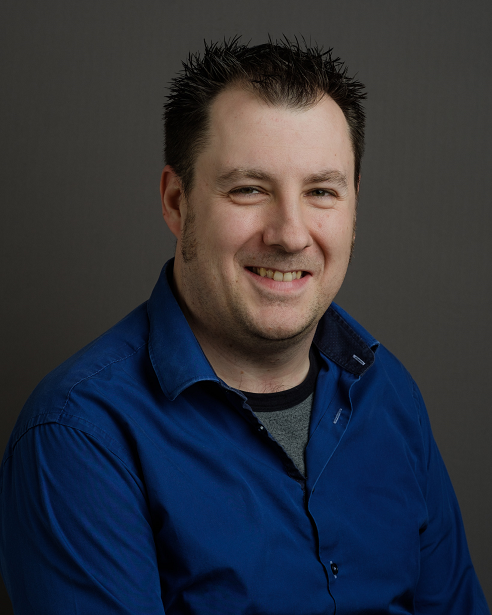 Azure ExpressRoute limits for large organizations & resellers… What are my boundaries? Can I have more than one ExpressRoute circuit in my subscription? Yes. You can have more than one ExpressRoute circuit in your subscription. The default limit on the number of dedicated circuits is set to 10. You can contact Microsoft Support to increase the limit if needed. Can I have ExpressRoute circuits from different service providers? Yes. You can have ExpressRoute circuits with many service providers. Each ExpressRoute circuit will be associated with one service provider only. Can I link to more than one virtual network to an ExpressRoute circuit? Yes. You can link up to 10 virtual networks to an ExpressRoute circuit. I have multiple Azure subscriptions that contain virtual networks. Can I connect virtual networks that are in separate subscriptions to a single ExpressRoute circuit? Yes. 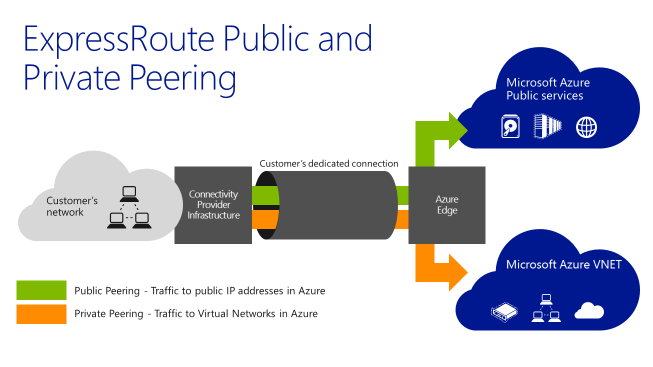 You can authorize up to 10 other Azure subscriptions to use a single ExpressRoute circuit. This limit can be increased by enabling the ExpressRoute premium feature. Can I have one virtual network connected to more than one ExpressRoute circuit? Yes. You can link a single virtual network with up to 4 ExpressRoute circuits. All ExpressRoute circuits must be in the same continent. They can be ordered through different service providers and in different locations. So per subscription, you can add up to 25 ExpressRoute circuits. These can be a mix of EXP or NSP connection and can be purchased from different telecom providers. By default you can split up your ExpressRoute circuit between 10 VNETs (which can be located in different Subscriptions). It is possible to exceed that limit, where the maximum depends on your Azure port speed. A maximum of 100 VNETs can be configured when using a 10Gbit connection in EXP mode.